If you need to hire a car in Birmingham that has a bit of extra space, we'd recommend an estate car. These vehicles offer space for 5 adults and all their luggage thanks to an enlarged boot. Other uses could include transporting bulkier items or a trip to the local recycling centre. To hire an estate car in Birmingham with us please call 0121 330 0812 or use our online booking facility. 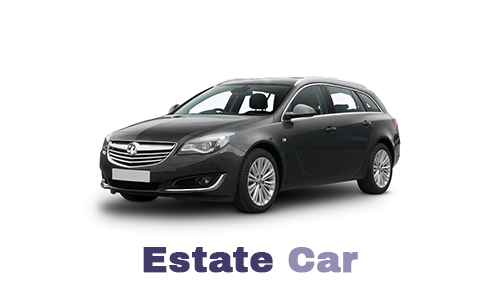 Our fleet of estate cars is comprised of a number of different vehicles. Unfortunately, we cannot guarantee a specific model. For more details about our range of estate cars please call us on 0121 330 0812 or use the form on our contact page.